Comics & Original Comic art FOR SALE here now directly from me. 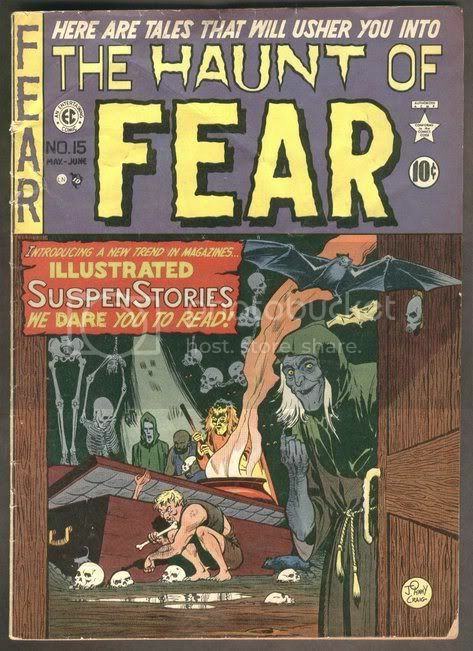 Below are old back issue comics, art, fanzines and related collectibles / memorabilia, blb's, pulps, deluxe format comics, Original Comic Art, graphic-illusion.com, Silver Age Comics, Golden Age Comics, modern, bronze, copper age comics available. 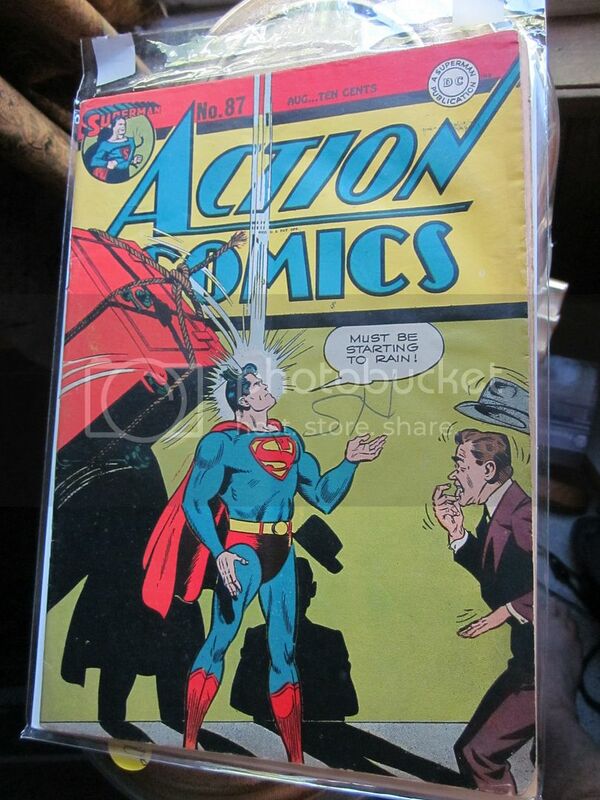 Old back issue comics for sale from me featuring some of the best comic artists and writers & grades. I specialize in Al Williamson, Frank Frazetta, Steve Ditko, Jack Kirby, Gene Colan, Gil Kane and 1000's of others Artists and Authors. More just in. Please click all links and or videos below. Yes I collect too. I buy. Thanks for visiting Graphic Illusion. I specialize in Comics and Comic Art. Copy for sale right now for $35 1st Print guaranteed. Email me for details. More pre-marvel (including a so called Prototype) ATLAS comics just acquired. Just got one with a story entitled Thorr, an Atlas Comic. Not added to page... Ditko and others. by clicking on their link. Send me your want list for Record Albums/Vinyl. This is all mostly my old store stock and my personal collection. Click Marvel or DC for more pages of comics from these fine companies. Many links web pages and videos there. I accept checks, money orders and Paypal. Over 43 years selling comics and art and doing mail order. Some of my youtube videos see them but come back. Over 46 years doing mail order and buying and selling comics and comic art. otherwise email is preferred and fast and accurate. 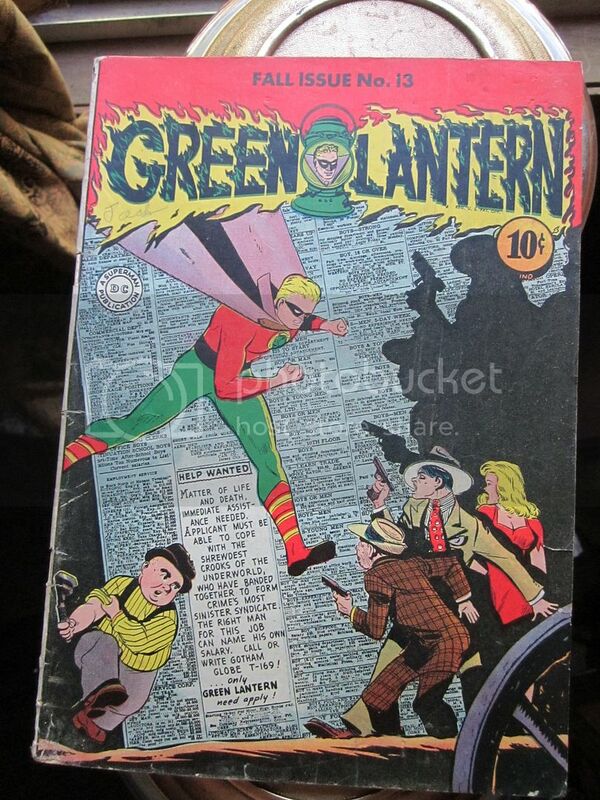 "There is nothing like owning an original comic book"
+ I have more inquire now. No Transmittal without permission is allowed. Q Why do you love comics? A. For the stories and art. And they are fun to collect. And fun to sell and buy. Q. Do you collect art and read books too? Q. How much time do you devote to it these days? A. 1-5 hours a week on average. In the old days it was 30-60 hours per week. Q. Do you do things outside of comics? A. Yes. All my activities are outside of fandom and comics except for the massive San Diego Comic Book Convention which I attend yearly. Q. Do you buy comics. A. Yes. See my want list on page 9. Or email me. I no longer will respond to all emails just those I can do something about.